This commercial plot of 666 sq.m. 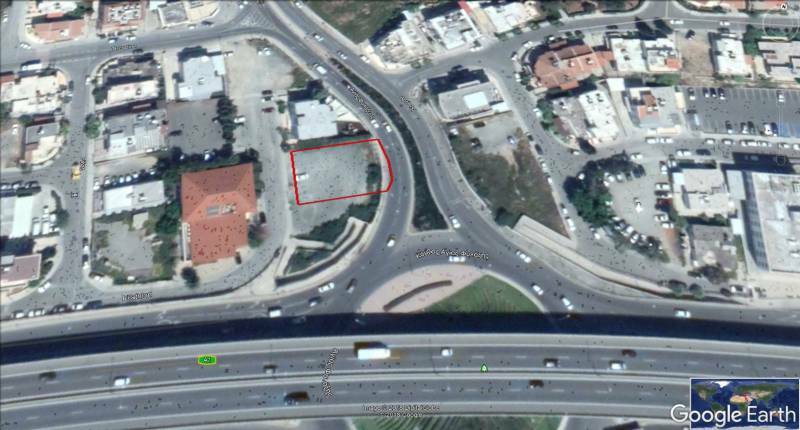 is located on the Agia Fyla round about, in Limassol, with excellent access to the city centre and the motorway which leads to all main towns of the island. It has a rather rectangular shape and benefits from a flat even surface. It is fenced along its north and east boundaries and was used as a parking space. According to the local plan the plot falls within the Eb advantageous commercial building zone which sets out the following parameters: Building Density 120%, Building Cover 30%, Floors 3, Height 11.3m, and it is included in the 'areas of special policies for the roundabout area' which provides flexibility in terms of potential developments that can occur on the subject plot including showrooms, offices/training centres, private clinics and gyms under some circumstances. 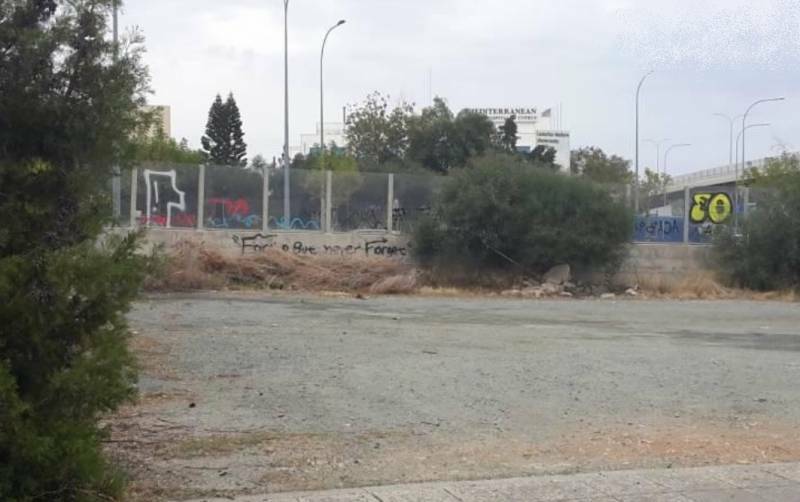 The wider area contains high quality residential developments and landmark buildings such as Tsireio stadium, Frederick University of Cyprus and the Grammar school Limassol.